The world’s first private equity whisky fund – Platinum Whisky Investment Fund – has begun capital raising in Hong Kong, offering investors an opportunity to capitalize on the global growth in demand for single malt Scotch whisky. The fund is being launched with a target commitment of US$10 million and a minimum subscription of US$250,000. It is being administered by Sinopac Solutions & Services. It expects to launch in June this year. 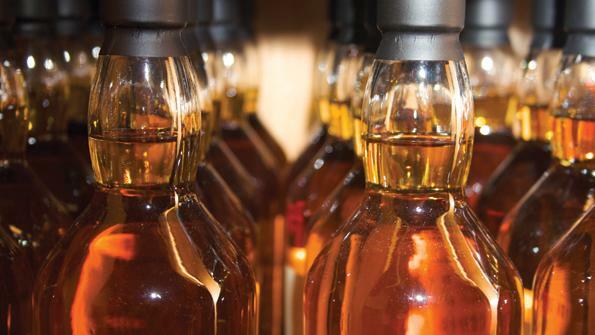 Investment Grade Scotch (IGS) indices produced by Whisky Highland UK show that in the last three years sales of the top 1,000 single malts were up 130%, the top 250 single malts up 200% and the top 100 single malts up 230%.